Although breadfruit grows across the Caribbean, it’s in St Vincent where it’s apparently held in highest regard. A staple food in the Caribbean, breadfruit (with its potato like texture) originates from Tahiti, the largest island in French Polynesia. 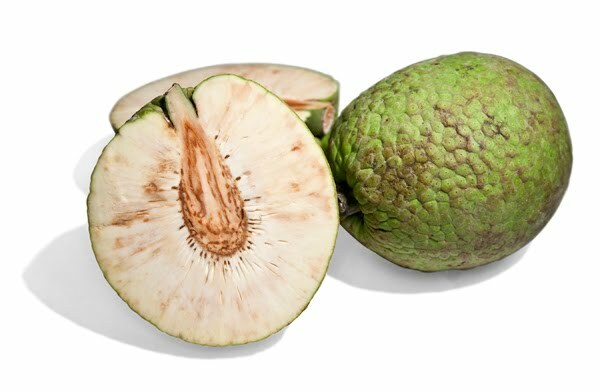 Breadfruit plants were taken to the Caribbean by the British in 1793, as a source of food for slaves. 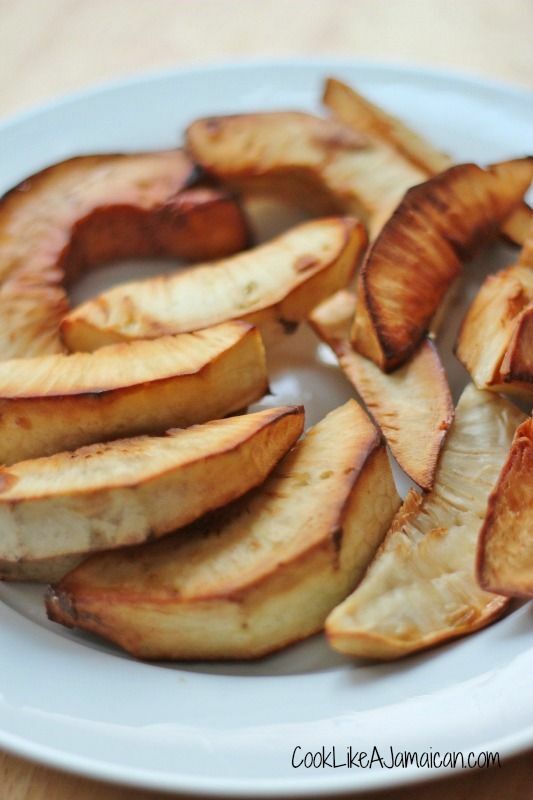 High in iron, calcium and potassium, and B vitamins and low in fat; breadfruit is prepared in various ways. In St Vincent and Jamaica, it’s usually roasted. Breadfruit pie and chips are common snacks, but people have found inventive ways of making use of the Caribbean staple food including, pickled breadfruit, breadfruit pizza dough and even breadfruit ice cream!